Best Ice-cream in Toa Payoh (Singapore) | Why You So Free Lately ? 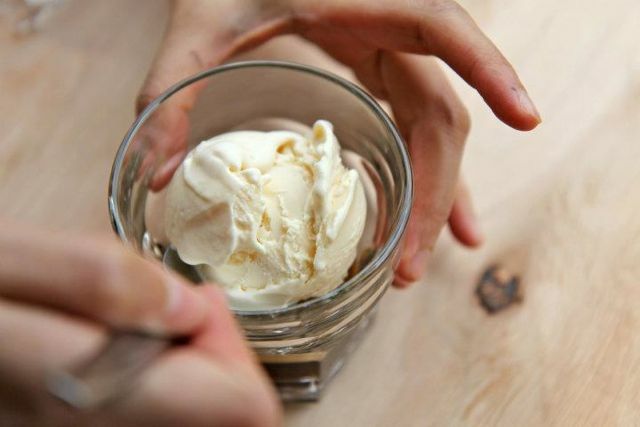 Considering myself an ice-cream connoisseur, one of the best / top Ice-cream place I'd recommend in Singapore is "Creamier" Handcrafted Ice-cream & Coffee. 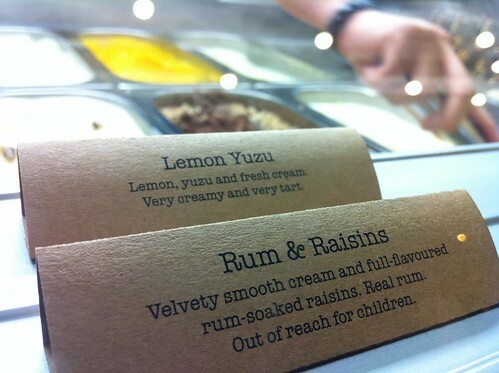 Ice-cream joints & dessert palours are very popular in sunny island Singapore. You can find them at most corners of the Lion City. 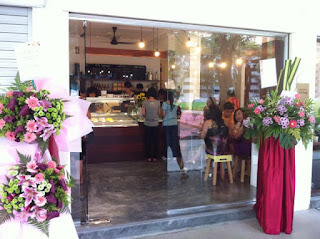 "Creamier Handcrafted Ice-cream & Coffee" is located at 128 Toa Payoh Lorong 1 (S) 310128. 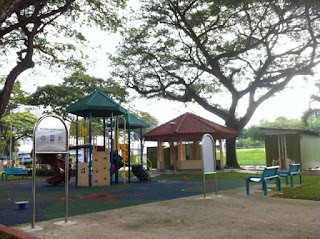 Facing a playground not too far from Philips Singapore & CHIJ Toa Payoh, Creamier is an instant hit among heartlanders that stay nearby. 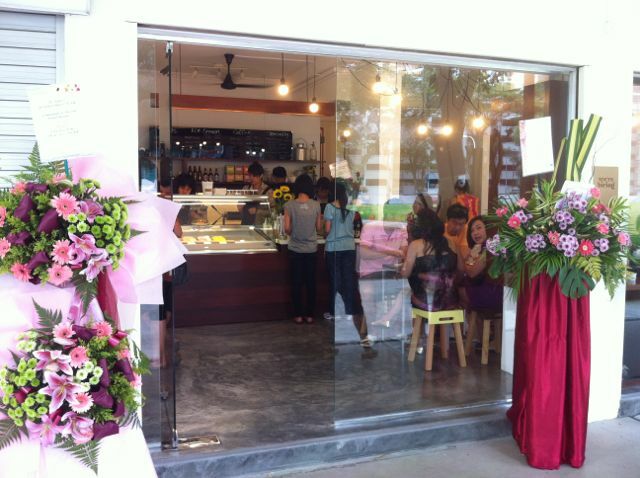 Yes, you can even spot aunties, grand-parents patronising the place. Creamier Handcrafted Ice-Cream & Coffee Singapore, a set on Flickr. 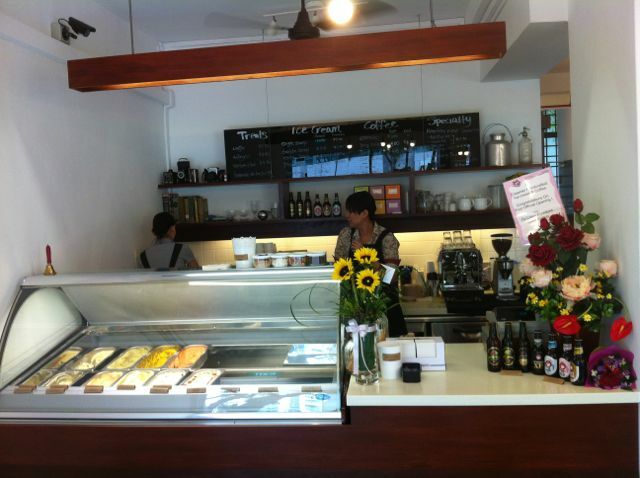 It's a nice & cozy place. 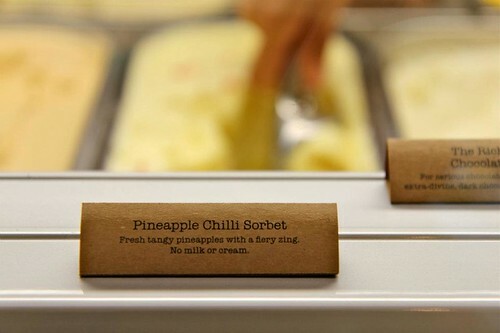 Great ice cream. New Features in Apple iOS 5!